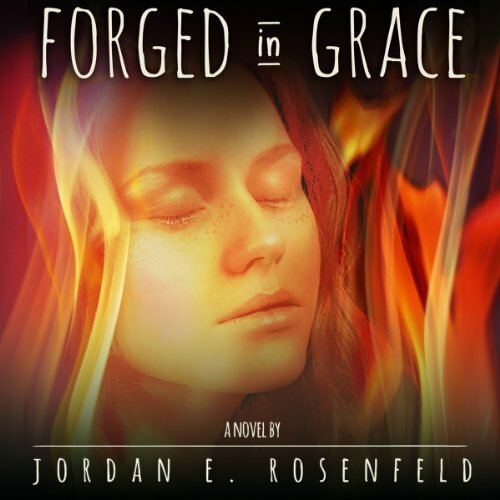 Showing results by author "Jordan Rosenfeld"
At age 15, a horrific fire left Grace Jensen scarred and highly sensitive to the pain of anyone she touches. Thirteen years later, living with her hoarder mother and half-in-love with her former doctor, her long-absent best friend, Marly Kennet, returns to town and convinces Grace to make a leap-of-faith trip to Las Vegas. There, Grace discovers she doesn't only feel others' pain, she can heal it.